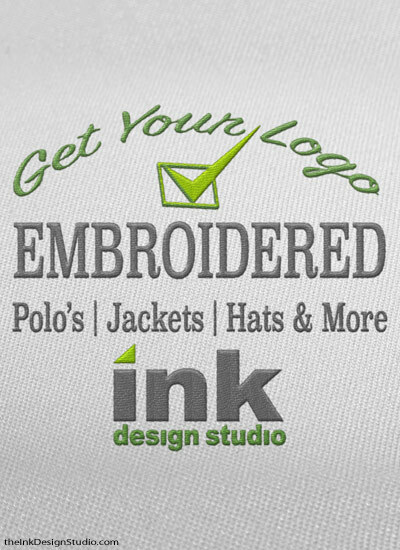 Check out our online polo, jacket, hat and apparel catalog and request your custom quote today. 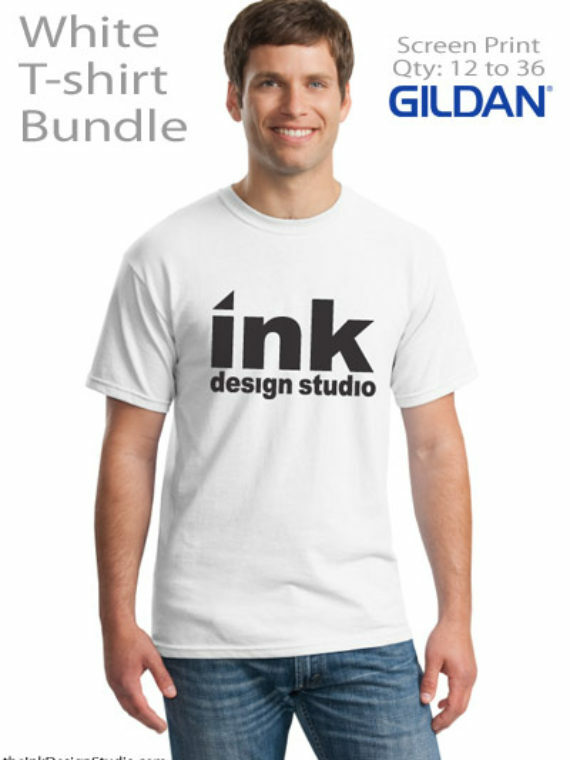 Select Your Items for Screen Print and Embroidery Here. 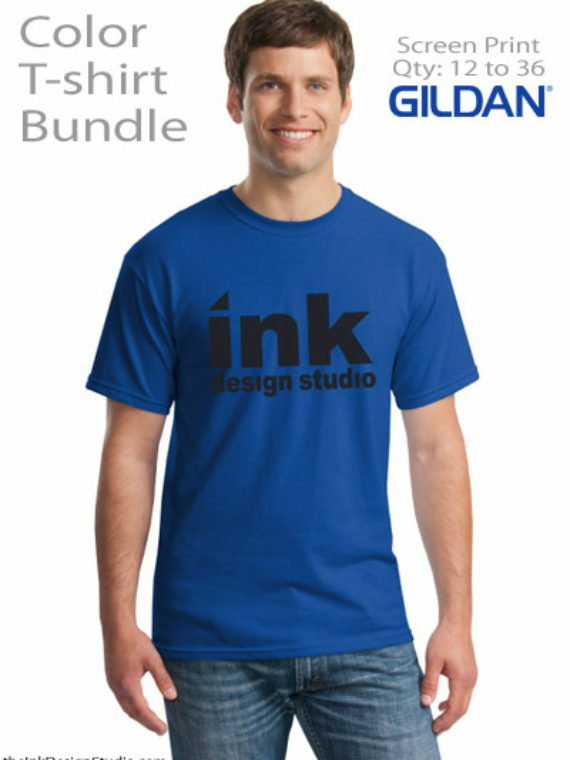 or list the brand / shirt style you are interested in and we will do the research for you. 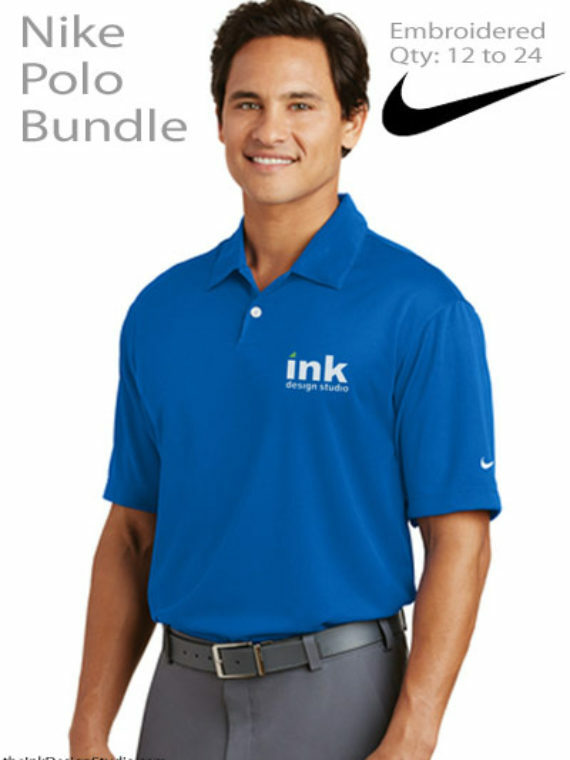 Our online catalog will soon include Cutter and Buck, Nike, Clique, Ogio, Eddie Bauer and More. Product Style Numbers from our online catalog or list brand/style you looking for? Yes No, I know what I want but need help. I need full design service. Upload artwork: pdf, eps, jpg, jpeg, gif, 2mb max. Request a link for large or multiple files.